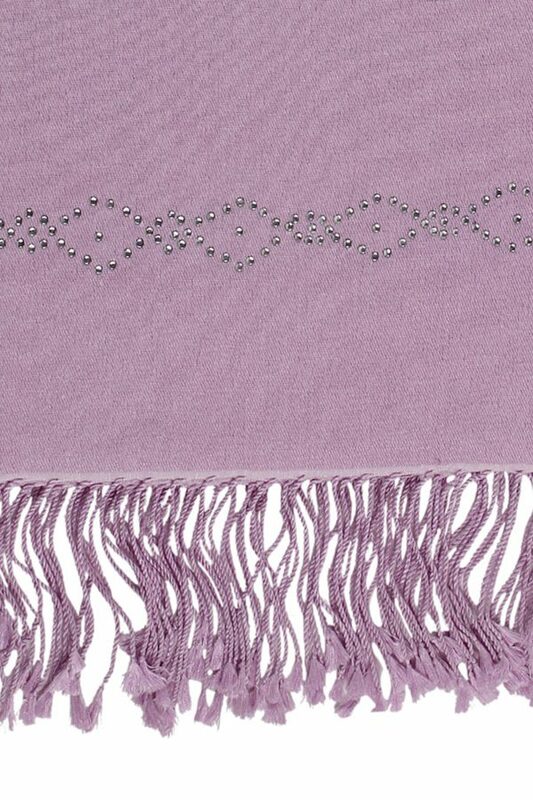 We offer several designs and colors in these Pashmina Wraps with Swarovski Crystal Beads. This particular design has a diamond shaped border along the complete width of both ends of the wrap. 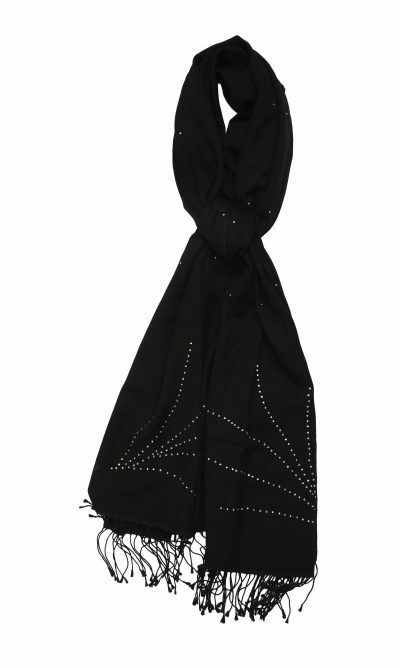 A beautiful pashmina for evening and formal wear the wrap measures 28″ x 80″.